Twenty-five years after the arrival of the Internet, we are drowning in data and deadlines. Humans and machines are in fully connected overdrive - and starting to become entwined as never before. Truly, it is an Age of Overload. We can never have imagined that absorbing so much information while trying to maintain a healthy balance in our personal and professional lives could feel so complex, dissatisfying and unproductive. Something is missing. That something, Julia Hobsbawm argues in this ground-breaking book, is Social Health, a new blueprint for modern connectedness. She begins with the premise that much of what we think about healthy ways to live have not been updated any more than have most post-war modern institutions, which are themselves also struggling in the twenty-first century. In 1946, the World Health Organization defined 'health' as 'a state of complete physical, mental and social well-being and not merely the absence of disease or infirmity.' What we understood by 'social' in the middle of the last century now desperately needs an update. 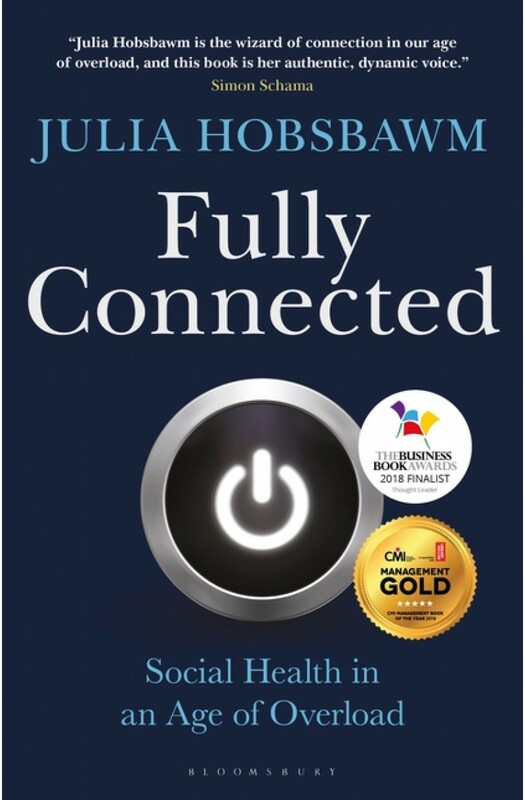 In Fully Connected Julia Hobsbawm takes us on a journey - often a personal one, 'from Telex to Twitter' - to illustrate how the answer to the Age of Overload can come from devising management-based systems which are both highly practical and yet intuitive, and which draw inspiration from the huge advances the world has made in tackling other kinds of health, specifically nutrition, exercise, and mental well-being. Drawing on the latest thinking in health and behavioural economics, social psychology, neuroscience, management and social network analysis, this book provides a cornucopia of case studies and ideas, to educate and inspire a new generation of managers, policymakers and anyone wanting to navigate through the rough seas of overload.